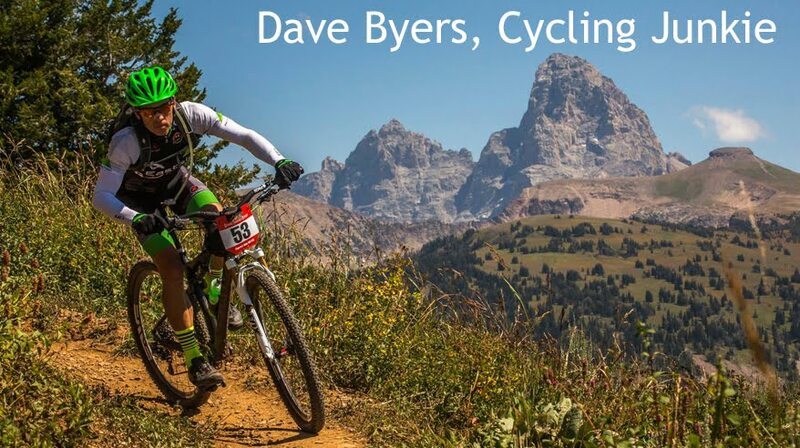 Dave Byers, Cycling Junkie: Moose Cross is almost here! 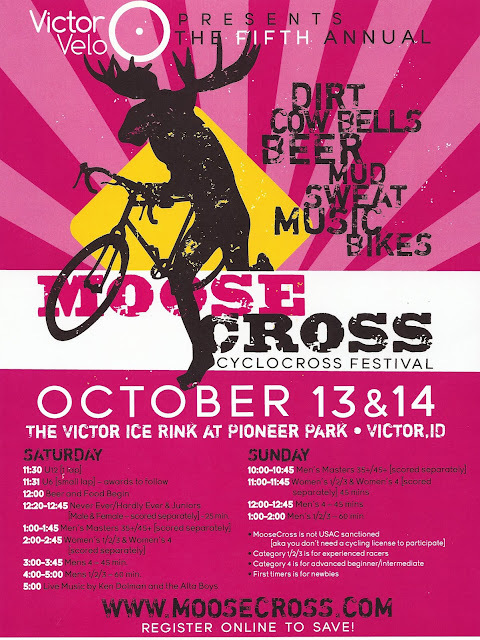 Grab your bike, your lucky skinsuit, a favorite puffy jacket, and a cowbell, and come to Victor, ID this weekend for the 5th annual Moose Cross Cyclocross Festival! Come for the racing, stay for the party! The Alta Boys will be rocking Saturday's post-race party at the ice rink. I can't wait to see our Teton Valley & Jackson friends as well as the friends that I typically see every year at Moose Cross. On a personal note, I have to admit that I am pretty excited to experience Moose Cross from the racer's side this year. I plan on helping the crew any way I can once I get to Victor but I definitely plan on racing both days. Woot!